12 Acres (MOL) of gentle to gradual sloping land. 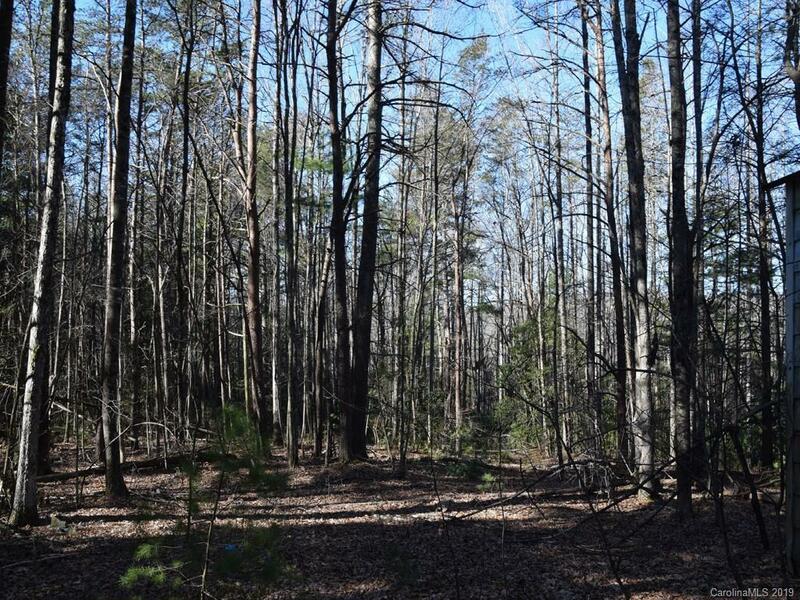 Former apple orchard Wooded, (stream) Cold Spring Branch forms southeastern property line. No Restrictions, zoned R3. Come and build your dream house.